AMD recently launched its second generation Vega based Radeon VII graphics card that utilizes the brand new 7nm process and aims the high-end enthusiast market. Now the card delivers upon the promise of competing against NVIDIA’s GeForce RTX 2080 graphics card but at the end of the day, AMD’s Radeon VII feels more like a technology showcase, given its limited quantities and high price which were seen at launch. There’s also the fact that Radeon VII still utilizes the Vega architecture with little enhancements so eyes are on Navi, AMD’s next greatest leap in their Radeon roadmap. AMD Navi GPUs have been talked as the next big thing coming out from RTG and is likely the last GPU generation to feature GCN architecture as its DNA. With Navi, AMD is going to focus on brand new design changes to the architecture that would help boost its efficiency and performance. For comparison, Radeon VII utilizes the 7nm architecture but it is essentially a die shrunk of an existing architecture. The Navi GPUs will be designed around 7nm from the start and that would definitely help AMD take full advantage of the 7nm process node. But while 7nm Navi GPUs based Radeon RX graphics cards sound great, it looks like they would be delayed to Q4 2019. In a report published by Cowcotland, their sources suggest that Navi GPUs will be available in October of 2019 and not Summer of 2019 as originally planned. 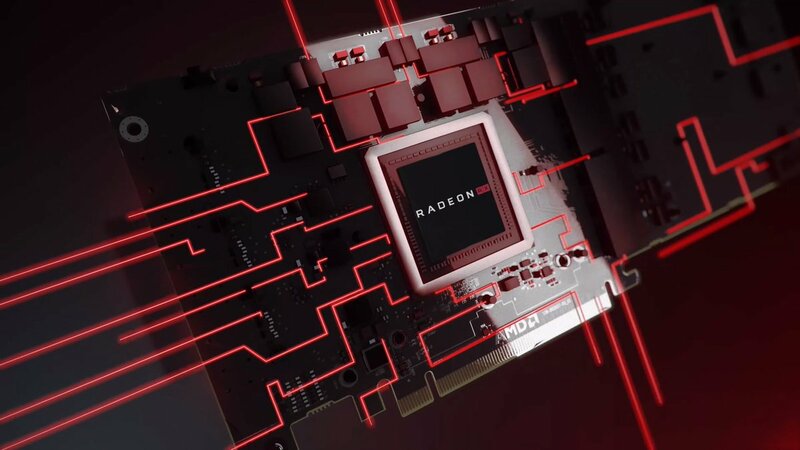 The reason behind this change is not mentioned but it may be attributed to the 7nm supply as the Radeon VII, a high-end chip is already available in lower quantities than expected and is out of stock almost globally. Another reason could be that the Navi GPUs are also allegedly going to be featured in next-gen consoles and AMD would want to dedicate a good chunk of supply for those before they ship the chips out to AIBs for production of desktop-based Radeon RX graphics cards. Previously in interviews, AMD’s CEO, Lisa Su, and AMD’s CTO, Mark Papermaster, both had confirmed a refresh of sorts across their Radeon program. The source further mentions that previous rumors and price points of various Radeon RX cards based on Navi GPUs look far from reality based on Radeon VII’s performance and price proposition as seen in multiple reviews. It looks like while AMD started their 7nm lineup with the high-end card the latter would be multiple mainstream and performance focused options that may arrive under the $500 US price range. 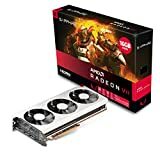 All in all, these would offer users a proper upgrade over the Radeon RX 590 which is the third iteration of the Polaris architecture or the Radeon Vega 56 which although comes in at a decent $349-$399 US price range at the moment, is still based on the first gen Vega architecture and the update with 7nm Navi at a similar price point with improved performance and efficiency can be pretty good. Are you looking forward to the AMD Navi 7nm GPUs for gaming PCs?